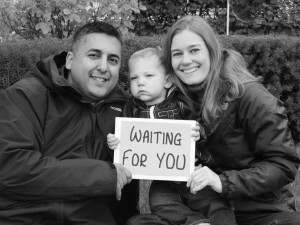 Many people are always asking my husband and I about where we are at in our adoption process. Finding an agency this time around has not been easy. In November we attended an information meeting for an agency. Currently the agency is not taking in new families who are waiting to adopt. However, they are accepting “pre-applications.” Yep, that’s right. An application to see if you’re eligible to even fill out the big application. After a couple weeks of waiting, we received an email response saying we were eligible to complete the actual application. Sadly, this does not mean we can begin the adoption process quite yet. Completing this application just means we are put into a pool of applications. When the agency has four to five openings available, they will look at these applications to see who they will move onto their “profile list”. Unfortunately, it could be anywhere from 6 to 18 months before we can even begin a home study with this particular agency. In the meantime, I will actively be looking for an alternate agency that might accept us sooner. We are also praying that perhaps God would provide us a baby through word of mouth. Though it can be difficult at times, we are trusting God for His timing and provision to grow our little family. Thank you to all who take the time to pray for us! I will soon be sharing specific ways you can pray for us as we wait. Stay tuned!! 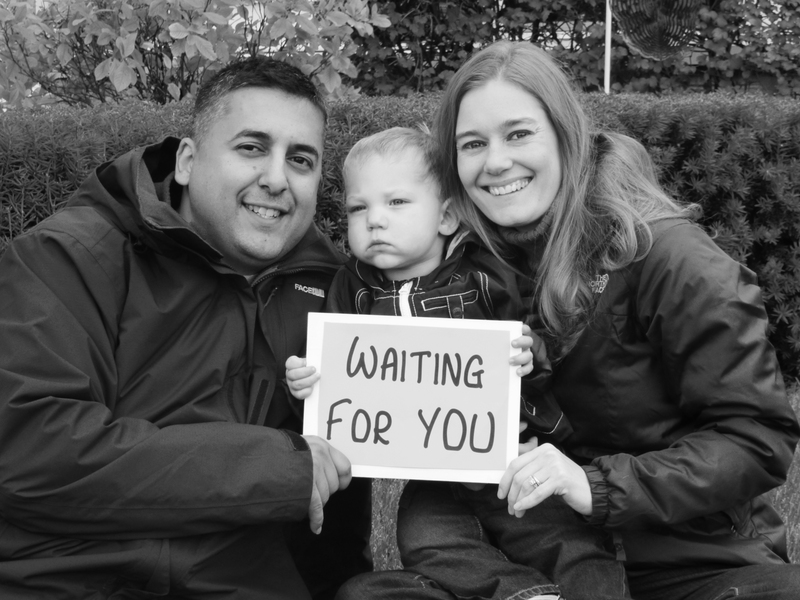 This entry was posted in Adoption and tagged Adoption, adoptive couple, hopeful adoptive parents, waiting to adopt. Bookmark the permalink.